EURUSD: Will It Rebound Short-Term? 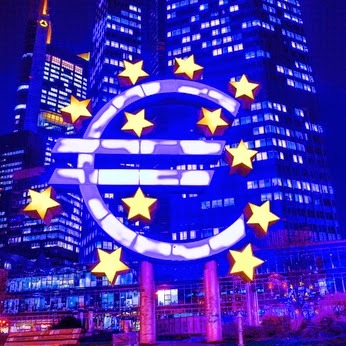 The ECB (European Central Bank) introduced a huge package of measures to inspire economic growth. EURUSD stays under pressure in the medium term, but could rebound to 1.37 short-term.